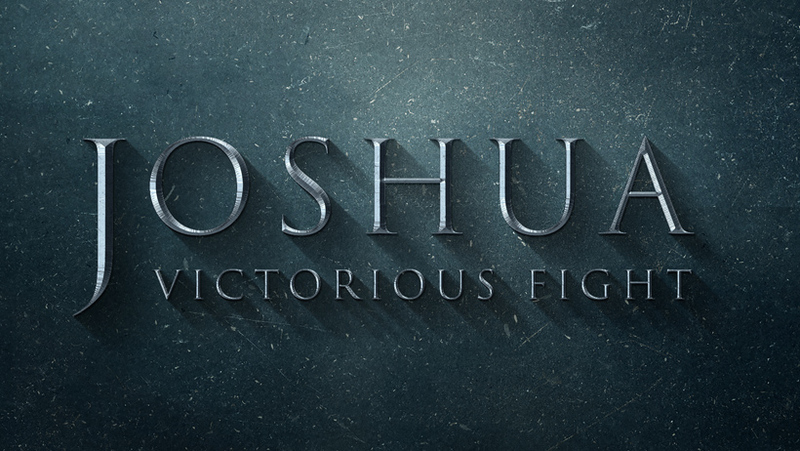 Series Description: Moses is dead, and now it is up to Joshua to lead the people of God away from their past and into their future, no matter the difficulty. Listen to this series as we see how God refuses to give up on His broken children, but has plans to equip us to live life in a Victorious Fight! Title: Joshua 23-24 | Charge!